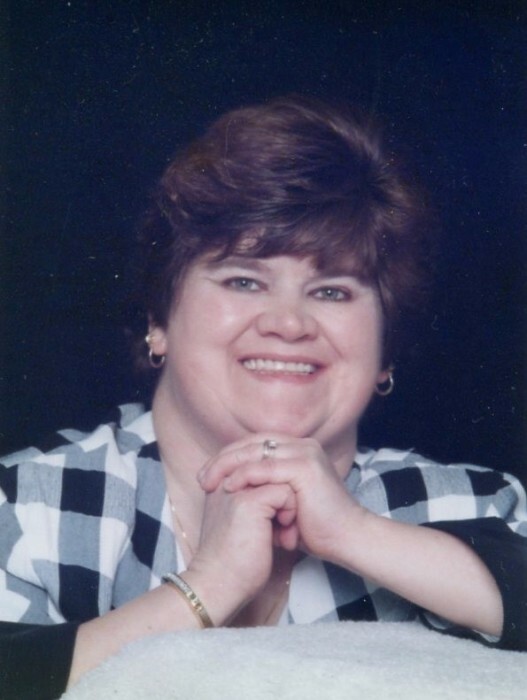 Obituary for Elizabeth D. (Davidson) Czarnecki | Loftus-McManus Funeral Homes Inc.
Mrs. Elizabeth Czarnecki, age 64, of Metropolis, IL, passed away at 2:07 am on Sunday, September 9, 2018 at the Ray and Kay Eckstein Hospice Care Center in Paducah, KY.
Funeral services will be held at 11 am on Friday, September 14, 2018 at the Miller-Loftus-McManus Funeral Home in Metropolis with Rev. Michael Schearer officiating. Burial will follow in Metropolis Memorial Gardens. Ms. Czarnecki was a member of Powers United Methodist Church. Elizabeth is survived by her husband, John. M. Czarnecki of Metropolis; one son, Shawn Czarnecki of Metropolis; one brother, Mark Davidson; one nephew, Billy Davidson; and two nieces, Karen Toledano and Jennifer Dombroski. She was preceded in death by her parents, William James and Violet Elizabeth (Sheffer) Davidson; and two brothers, William James Davidson Jr. and Scott Davidson. Visitation will be held from 9 am until the funeral at 11 am on Friday, September 14, 2018 at the Miller-Loftus-McManus Funeral Home.